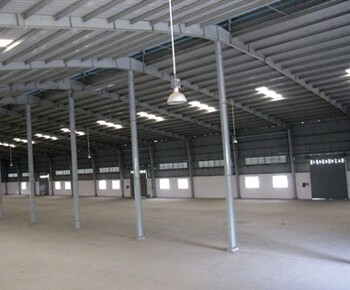 Our real estate agency can offer a warehouse for lease Tan Binh Ho Chi Minh City for starting a business in Vietnam. 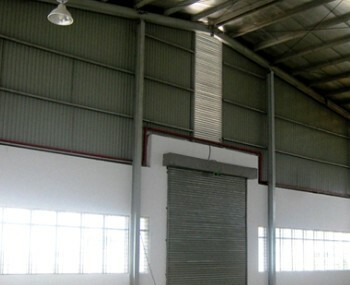 Warehouse for lease in Tan Binh in Ho Chi Minh City. 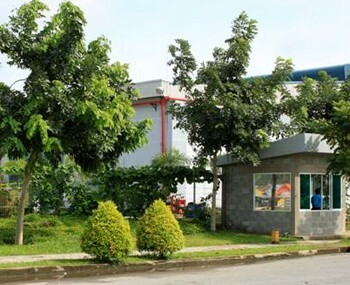 It is located close to airport and major roads. 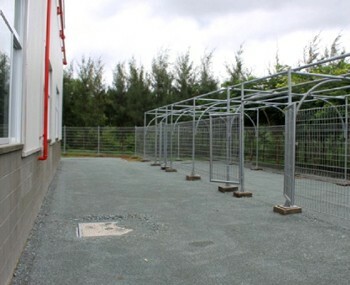 The surface can be separated according to company needs (2.5 USD/m2 per month). The technical services can be adapted according to the company requirements.